In case you were thinking that you would file for Medicaid, and they wouldn’t ask you for any financial information to verify your application… think again. In December, a New Jersey appeals court upheld the denial of Medicaid benefits because the applicant did not provide sufficient financial verifications. P.B. v. Division of Medical Assistance and Health Services (N.J. Super. Ct., App. Div., No. A-5405-15T2, Dec. 8, 2017). P.B.’s daughter filed a Medicaid application on her behalf. The state Medicaid agency requested additional information about P.B.’s bank accounts, life insurance policies, and housing. The daughter did not provide this information, although requested to do so numerous times. Subsequently, the Medicaid agency denied P.B. benefits. 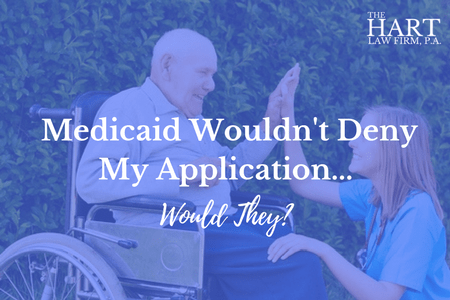 The daughter appealed that decision and after a hearing, an administrative law judge (ALJ) sent the case back to the Medicaid agency to work with the daughter to get the required information. The ALJ basically said that unless the daughter failed to cooperate with them, that the Medicaid agency should make a decision about the file based on the information they had. The Medicaid agency rejected the decision of the ALJ, and confirmed their earlier decision to deny benefits. The daughter then appealed that decision to the court system, arguing that the Medicaid agency failed to assist her with the application. In other words, she didn’t know any better. The New Jersey Superior Court, Appellate Division, affirmed the agency’s denial of benefits because the daughter did not provide any evidence to show why she was unable to comply with the state’s request for additional information. What Does this Mean Practically Speaking for your Medicaid Application? To start with, this is a New Jersey decision, so it has no authority here in North Carolina. That being said, one could easily see a similar decision being made by a DSS office in North Carolina. In my experience, most DSS workers will work with you to try to help you out. But what you experience will vary by county and the worker assigned to your file. But if you read the opinion, you will see that the Medicaid office in New Jersey appears to have gone above and beyond to try to get the requested information from the daughter in that case. For whatever reason, she failed to respond and this resulted in a denial of benefits. So the bottom line here is to talk to a lawyer BEFORE you file your Medicaid application. Make sure you have your ducks in a row and all financial information readily available to submit when you file your application, or for when the request for additional information inevitably comes from the County DSS office. What Financial Information Will You Need to Submit Along With Your Medicaid Application? 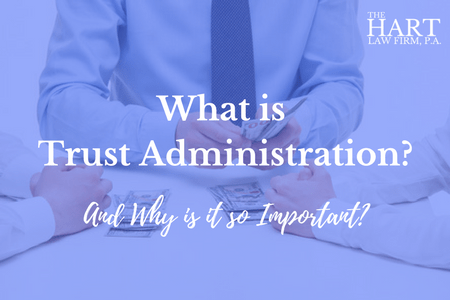 This is all well and good you say, but now you are likely wondering exactly what financial information you need to have ready to submit… am I right? Copy of Driver’s License, Social Security Card, Birth Certificate, etc. Current income information, including social security benefits statements, pay stubs, pension information, annuities, etc. Last 5 years of statements for any other liquid cash assets, including: money market accounts, CD’s, mutual funds, trust accounts, burial accounts, stocks/bonds, promissory notes, safe deposit boxes, 401(k)’s, IRA’s, etc. Information or deeds to all vehicles owned, including: cars, trucks, boats, trailers, etc. If this sounds like a lot of information, it’s because it is. 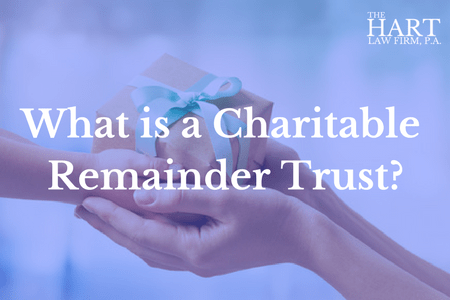 And if you fail to provide anything of the above-mentioned documents, the county social worker is likely to request additional information, or they will ask you to sign a form DMA 5028 and go to get the information themselves. Do You Need Help Filing Your Medicaid Application? If you need to file for Medicaid to help pay for skilled nursing care on behalf of a parent, spouse or other loved one, you shouldn’t do this alone. An elder law attorney can help to make sure you do it correctly. Call our office at (919) 883-4861 if you have any questions or if you would like to schedule a time to speak with an elder law attorney to discuss your personal situation. Alternatively, you may fill out our contact form by clicking here.